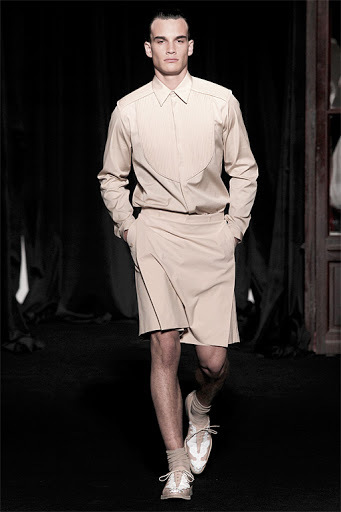 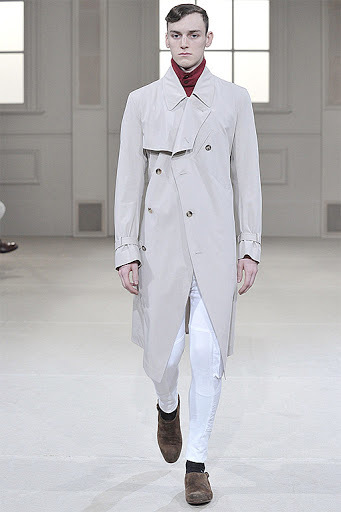 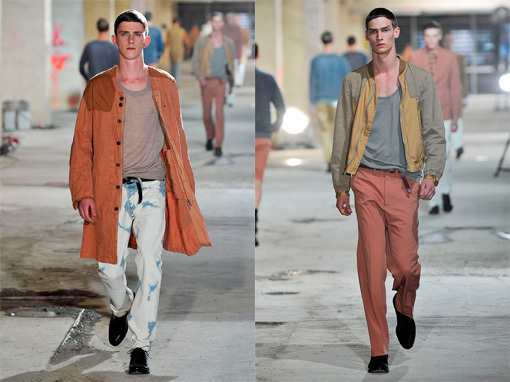 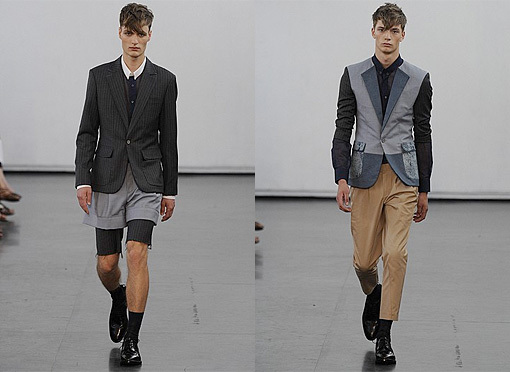 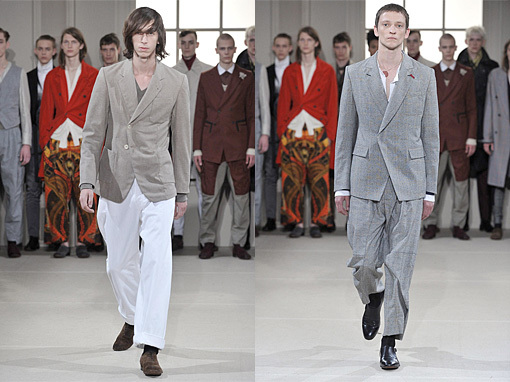 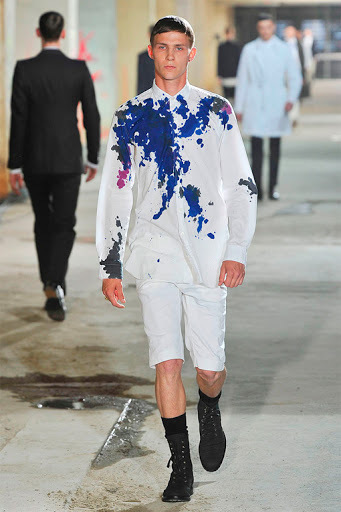 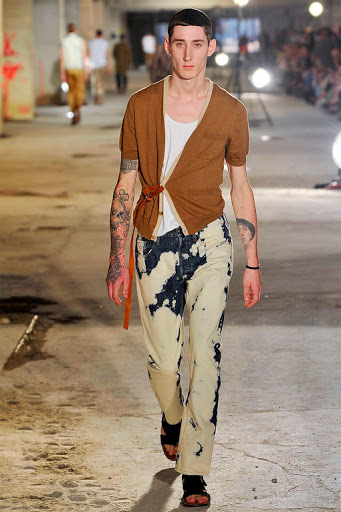 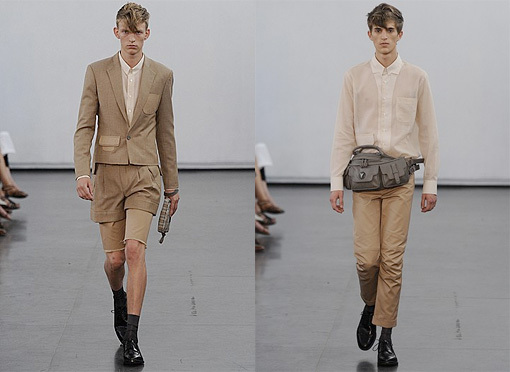 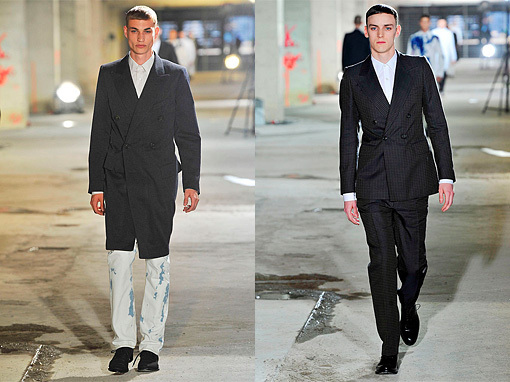 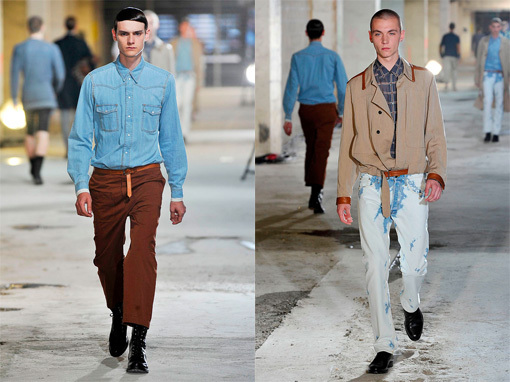 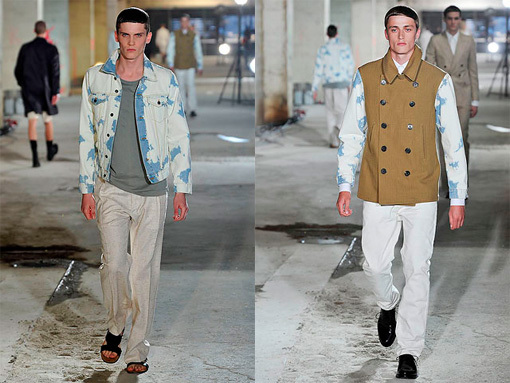 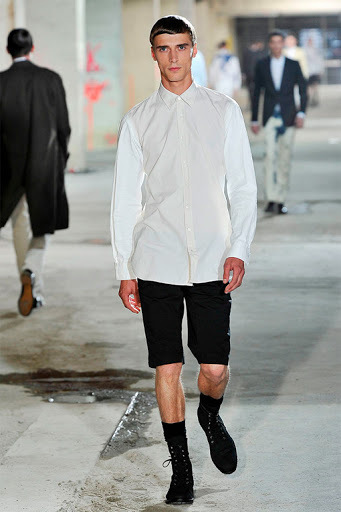 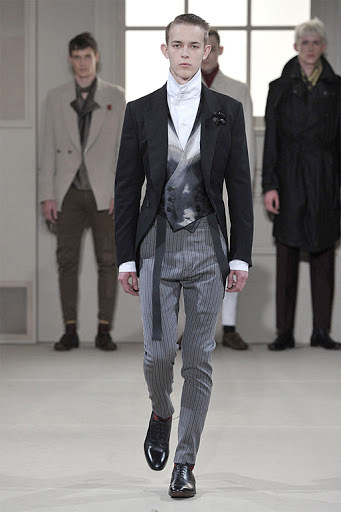 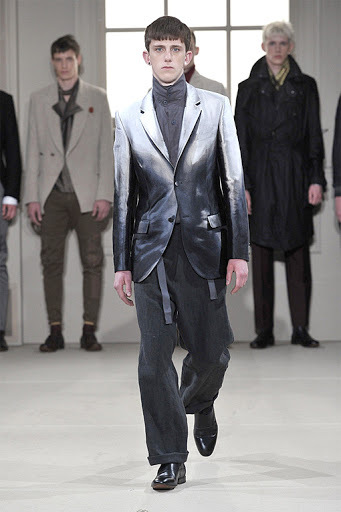 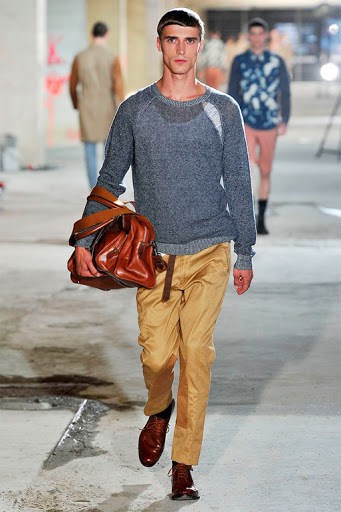 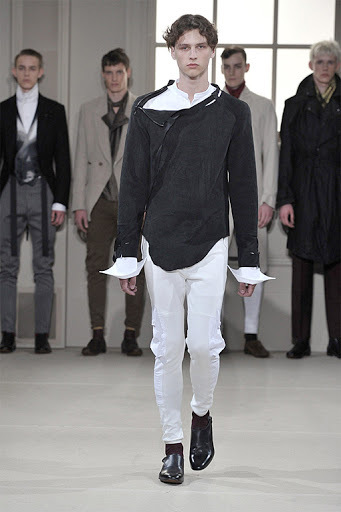 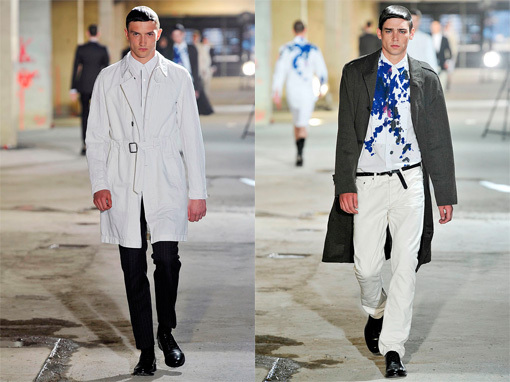 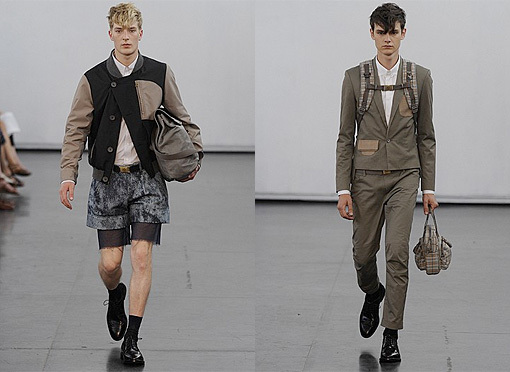 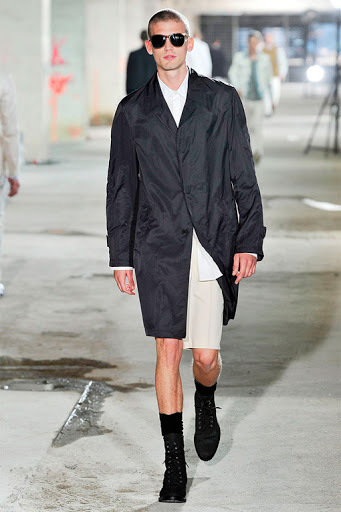 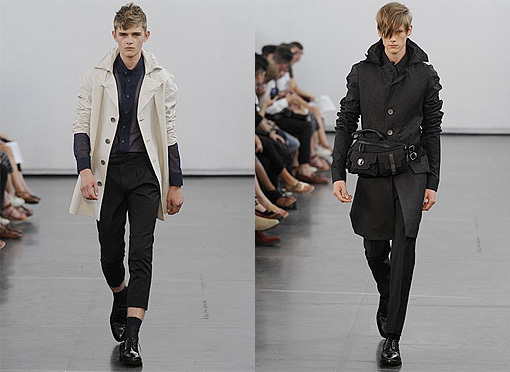 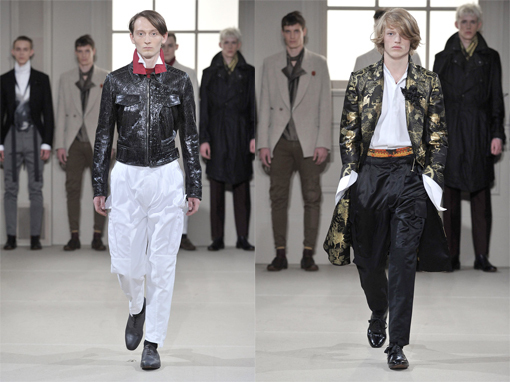 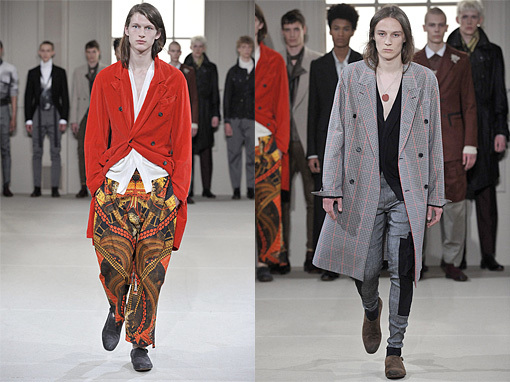 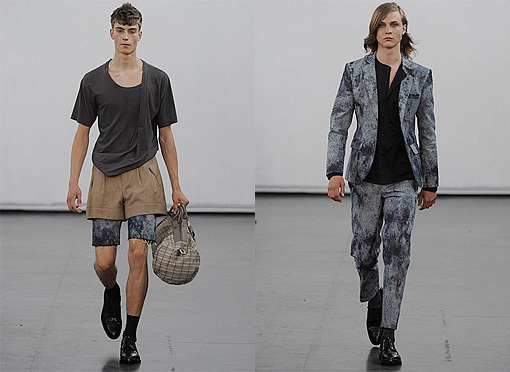 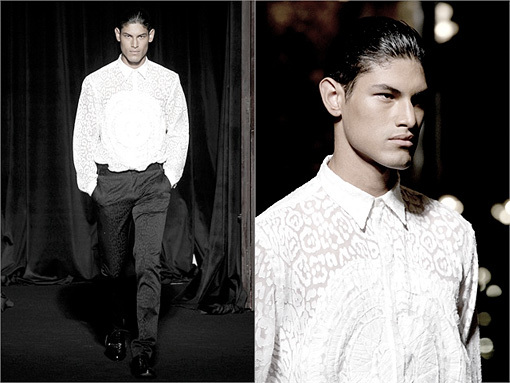 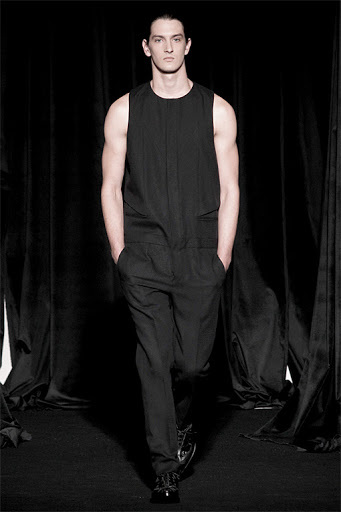 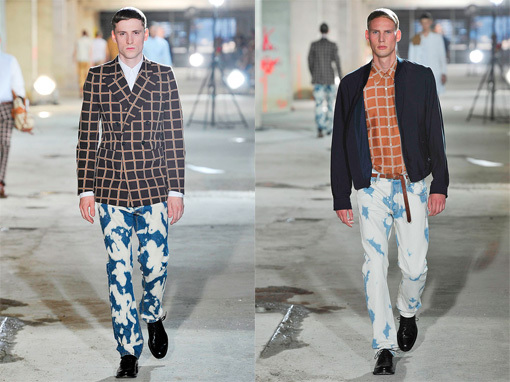 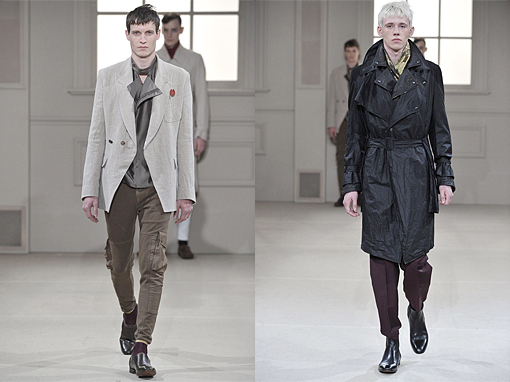 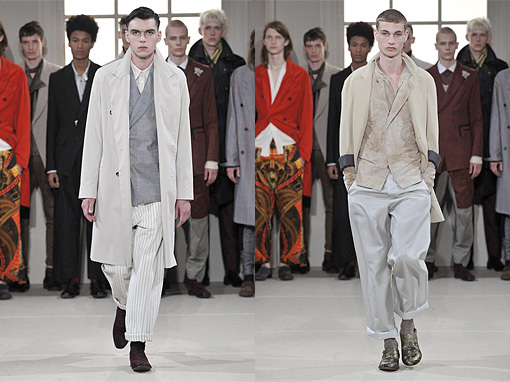 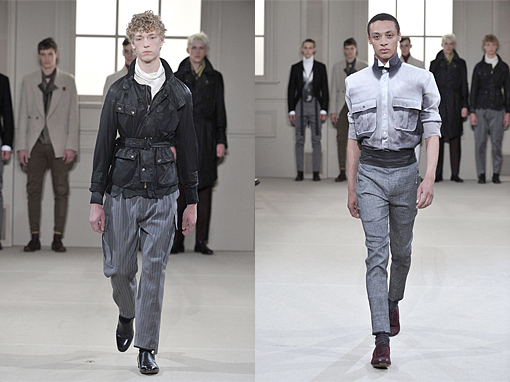 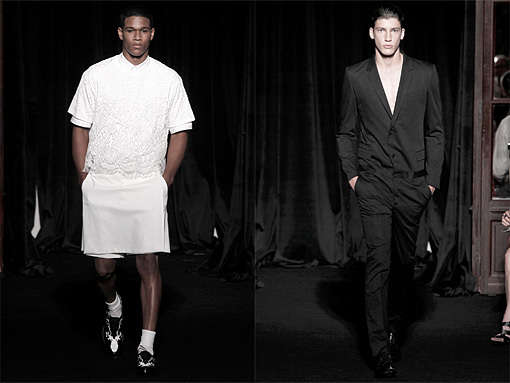 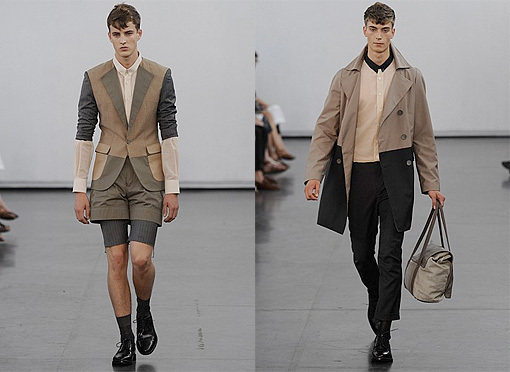 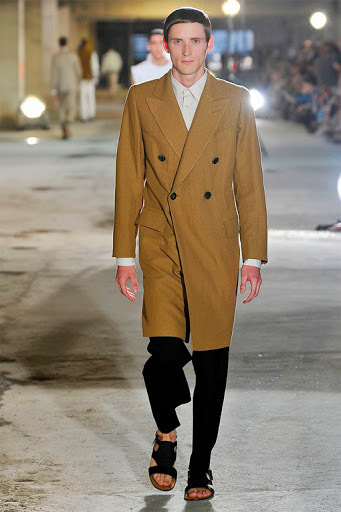 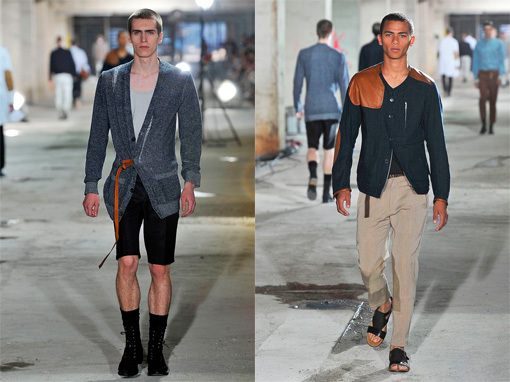 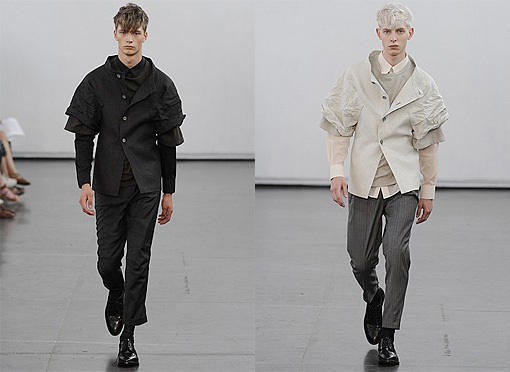 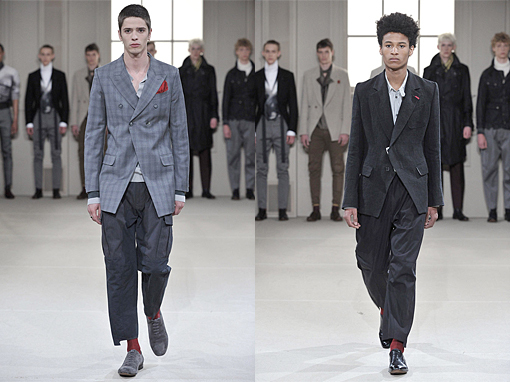 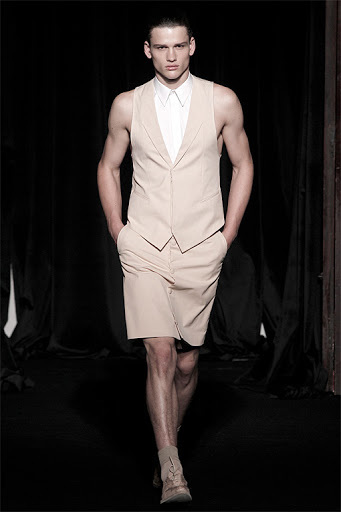 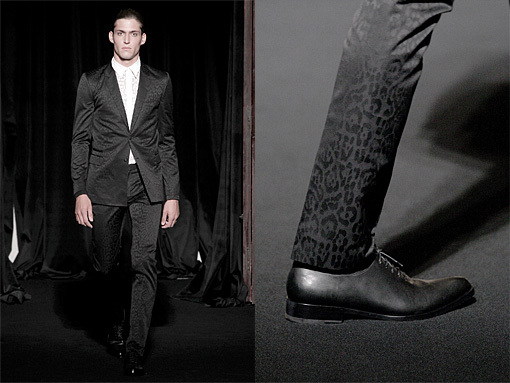 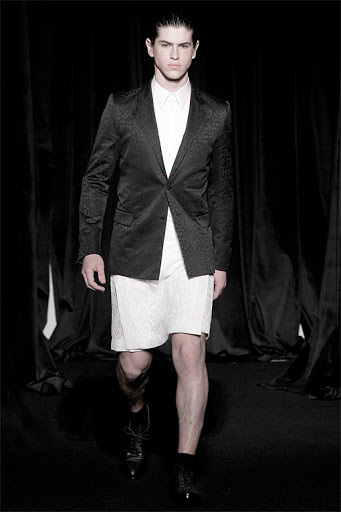 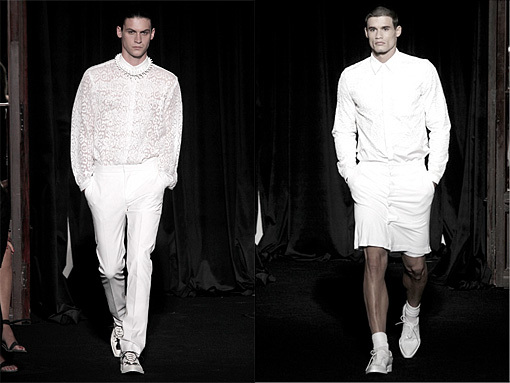 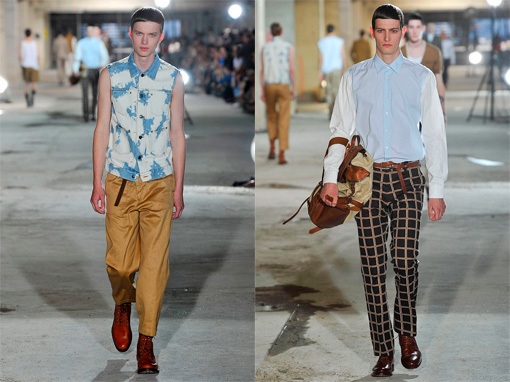 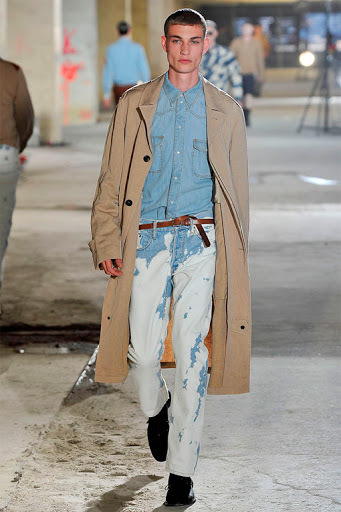 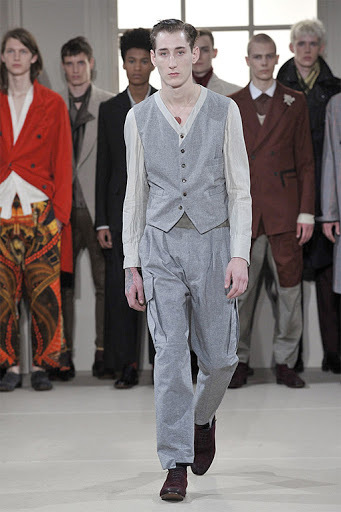 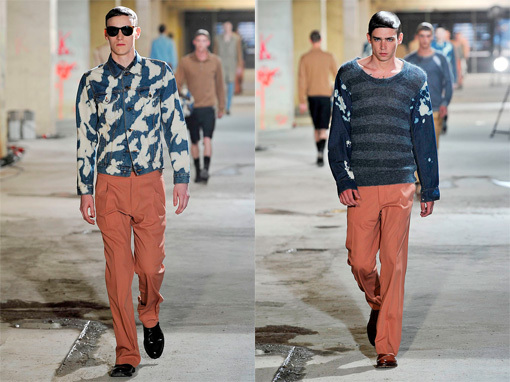 Dries Van Noten reinvents the gentlemen from sartorial elegant to hyper-cool for his spring/summer 2011 menswear collection - A modernistic and youthful evolvement. 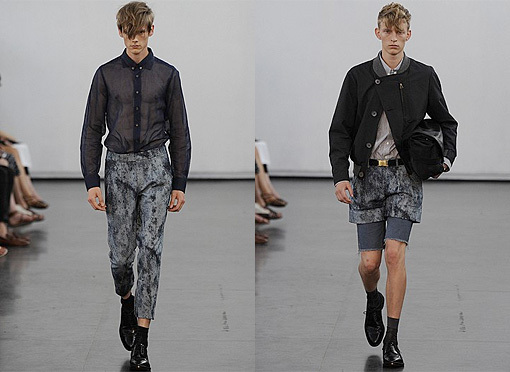 Think Laurie Anderson with a touch of androgyny with these PRISM "London" acetate glasses (colette.fr). 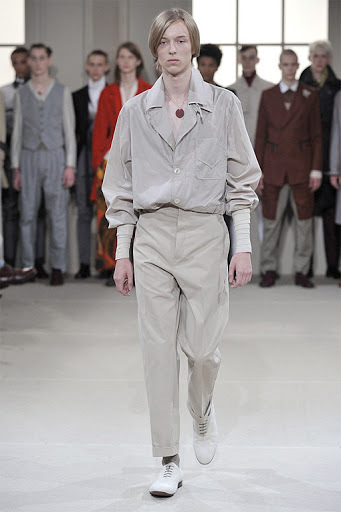 The human equivalent to the decorative feathers, scales and fur that the animal kingdom presents. 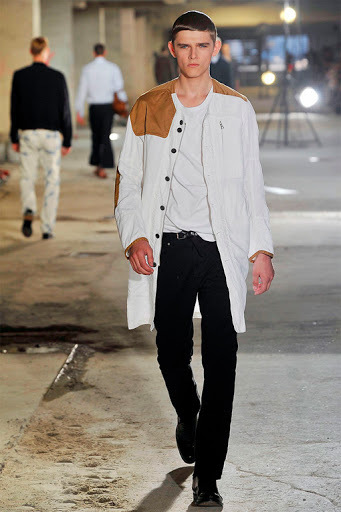 For one, fashion bleeds together with the word style which is a recollection of ideas and creativity expressed on our outer shells. 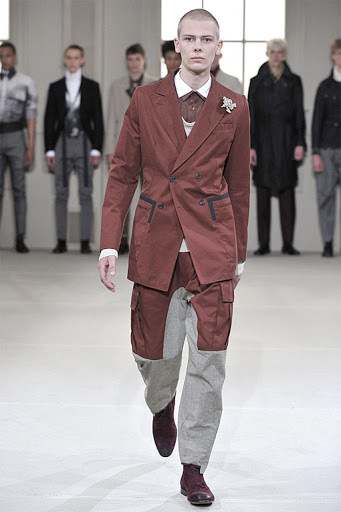 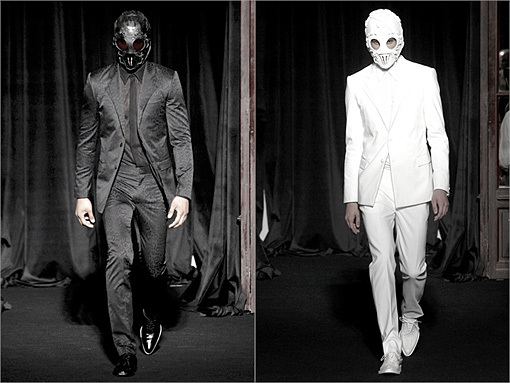 Secondly, fashion is not limited to any one class of people instead, it is as diverse as the planet's array of species. 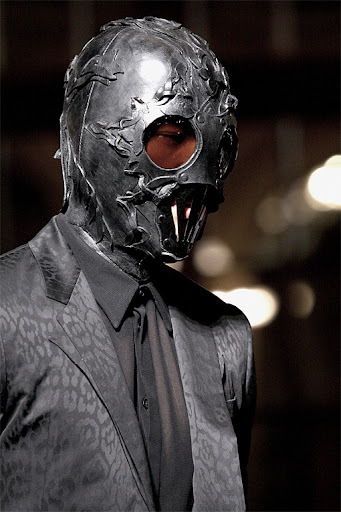 Like the variety of animals in a food chain, some styles or trends are meant to survive and set the pace for others, while the weak are phased out. 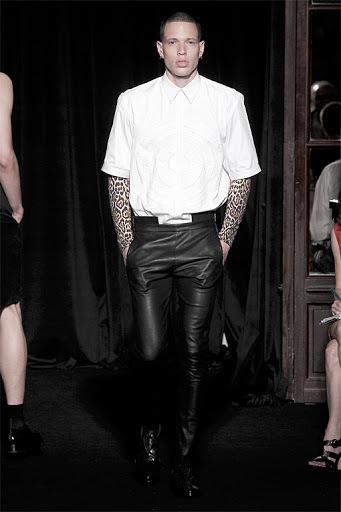 The photos used on this blog are not the property of J'adore Toronto nor do we take the credit of these photos. 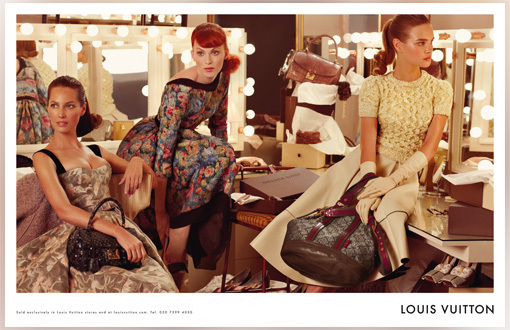 All images (advertisements), texts, and videos, displayed on this blog, are provided for informational and recreational purposes only. 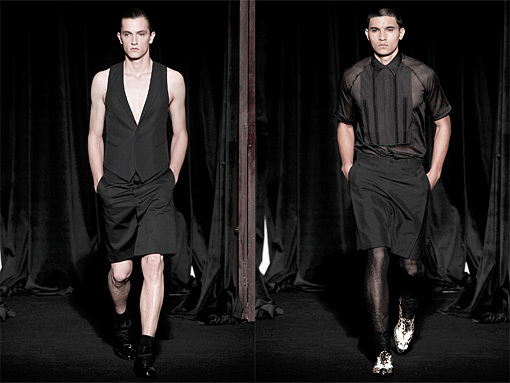 Sources are indicated within each blog post. 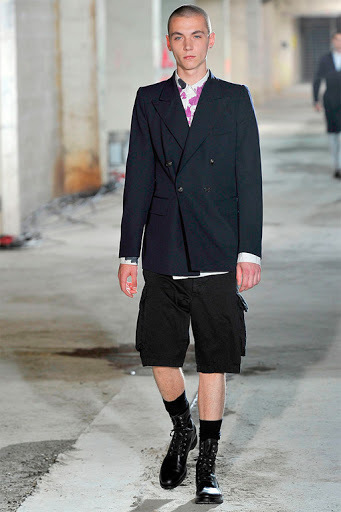 On our part, thank you for your understanding.